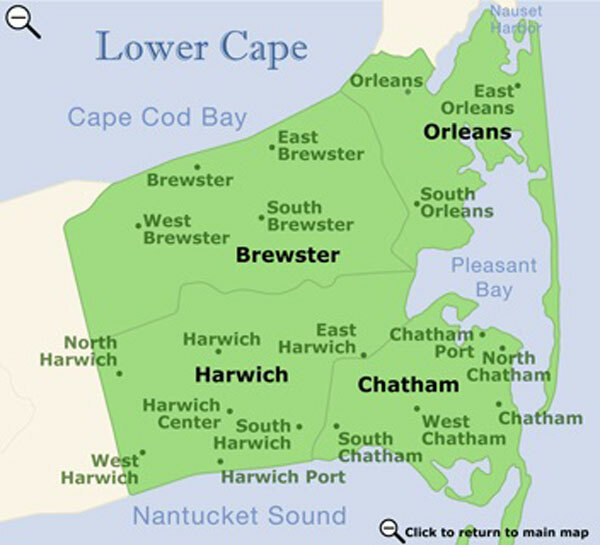 The New York Times has called Eastham "Cape Cod's Little Secret." 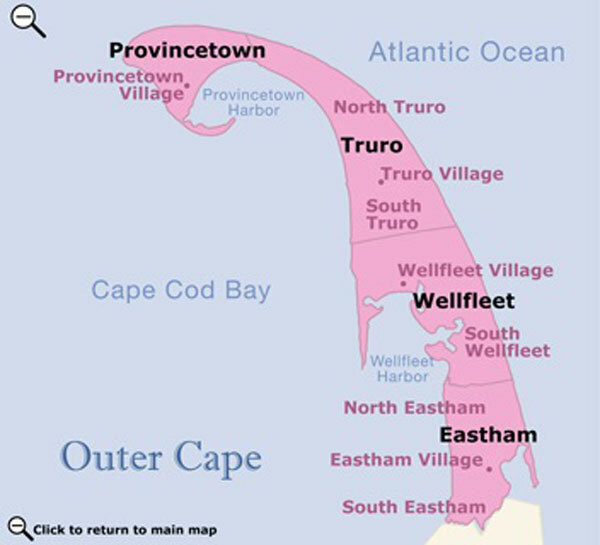 Located on the outer Cape, Eastham offers visitors a quieter and less crowded environment than some of the more well-known areas of the Cape. Your own private resort. 3 homes, walk to the beach! SAVE $1000 if you book an in season week by April 30th! Huge Renovated Cape House With Room For The Whole Family! Any 4-day partial week in May or June, get a 5th day free! Spacious Waterfront on Swimming Pond -- Summer weeks avail. Spacious & Private- near Nauset Light Beach & Bike Trail! Sat. 06/22-30 Sun. 8 nights/9 days for 7 night price of $4,200; LODGING TAX (12.45%) DOES NOT APPLY. Distance to beach: 1.5 miles to First Encounter Beach on the bay. BY the BAY - Your own PRIVATE Bed & Breakfast - 2 Homes! Distance to beach: Coast Guard Beach 1.5 mi. Book a week in June and get one night free with no cleaning fee! Spectacular Waterfront Home, 5 Bedrooms, Heated IG Pool. Welcome to our new dream home! Walk to bay, bike to ocean! One week remaining for summer of 2019 offered at special rate of $5,000. Week of July 6th only. Sunsets on Cape Cod Bay! Rentals beginning prior to July 1, 2019 are exempt from the MA short-term rental/lodging tax. Private beachfront location w/amazing views & sunsets! Unique Friday to Friday Rental. Family Home. Sleeps 10. Distance to beach: Just down the stairs! All weekly summer rates slashed up to $1800/wk for any available wks! 3 night Memorial Day rate. 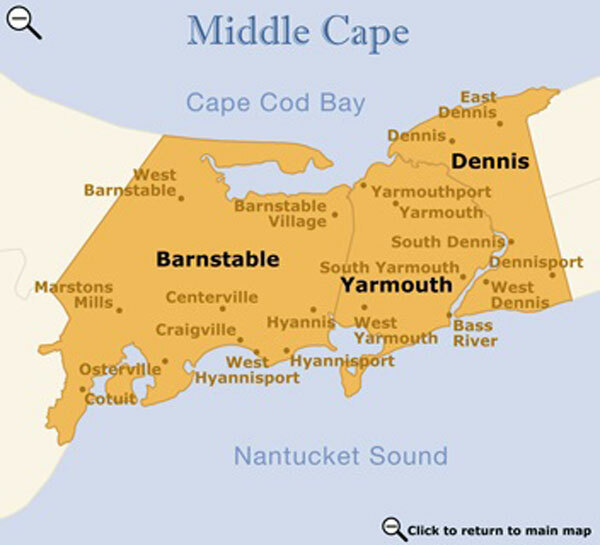 CAPE ESCAPE- Perfect for a multi-family vacation! Distance to beach: 5 houses away from private beach on the Town Cove! Renter swapped wks, So week of July 6th now open!!! Waterfront with Dock! Gorgeous House, Clean, Just Perfect! Great Weeks Available & Sheets / Bath Towels Included! $100 off listed rates for July 6-13, July 13-20, July 20-27. Large Oceanside 4 bedroom / 2 bath home in Eastham. A/C. Beautiful 4 Bedroom Cape Getaway - Oceanside! 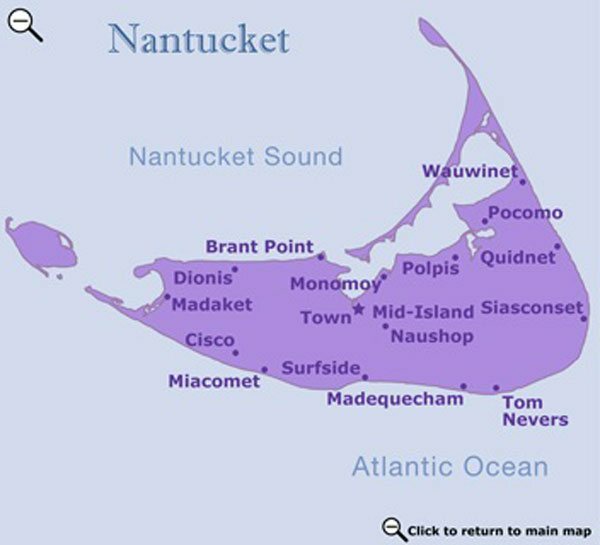 Distance to beach: 1.75 miles to Coast Guard & Nauset Light Beaches! Only 2 Summer Weeks Left! Book Now If You're Looking For A Wonderful Summer Vacation in 2019! Distance to beach: Depot Pond 150 feet. Coast Guard Beach 2 miles. Distance to beach: Great Pond. 1/2 mile away. 2019 Renovated 4 Bedroom, Walk To Private Association Beach! SAVE 10% ($360) if you book an in season week by April 30th! Waterfront Luxury Pondfront home w/views, sandy beach! SPECIAL SAVINGS of $300/wk for 7/13 to 7/20 OR 8/24 to 8/31 (Calendar reflects savings). 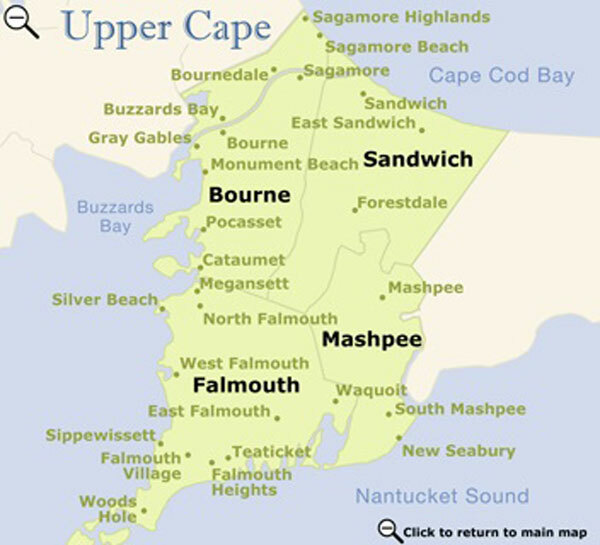 Real Cape Summer Cottage-price includes all Taxes & fees! Perfect Bayside Family Getaway. Sleeps 8. Central AC. Convenient to First Encounter Beach & Cape Cod Bike Trail! 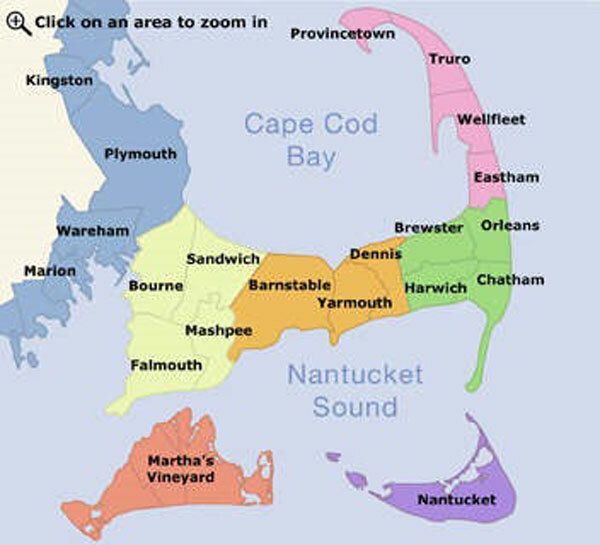 Cape Cod Bay is the Front Yard! Remodeled! Sunsets! This property is tax exempt saving you $360/wk!!! Only last two weeks in July available! Off season renters are also very welcome. Amazing Private Location Steps To Private Beach On The Bay!! Prime rental week of July 27- August 3rd is still available! Plenty of fall weeks also available. Short walk to private bay beach! 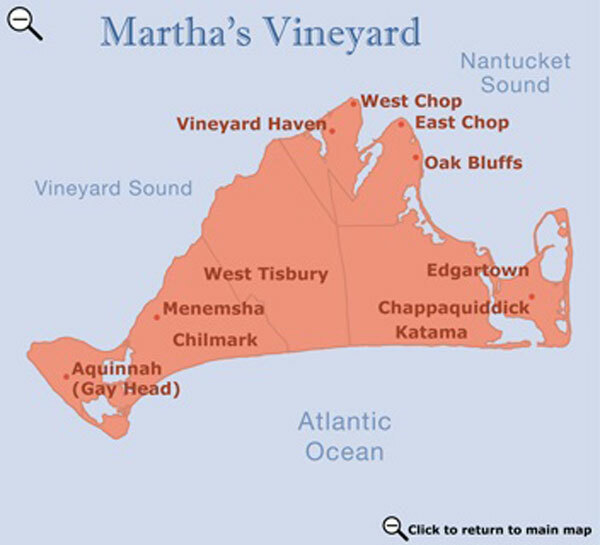 Vacation in Eastham this summer! Book by May 15 & get a $25.00 gift certificate to Ben and Jerry's Ice Cream- right down the street. THE ONLY 1 prime week available for 2019 .......the week of July 14th. Quiet peaceful location for your summer vacation!! THREE NIGHTS July 5-8 $1800 including linens, cleaning and taxes. Enjoy the Sunsets of Cape Cod Bay from your Deck! Best family vacation you will ever have! Quiet location with sandy path to private bay beach 2/10 mi. $150 Off Each Week With Any Multiple Week Rental! Short walk to Bay Beach! Large private lot! NEED MORE VACATION TIME? Great rates for available September weeks for 2019. First week of June is still open! Book now and avoid rental taxes that go into effect 7/1/19! Wk of June 30-July 7 is tax free. Price for all remaining July & Aug rentals reduced to $1950/wk! 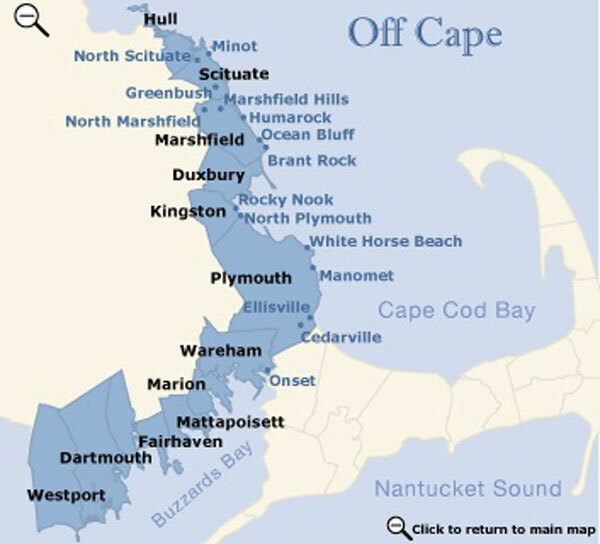 Cape Cod Memories start here ! SPECIAL!! 2 WEEKS IN AUGUST BOOK BOTH AND SAVE $400, ALSO $200 OFF WEEKS OF JUNE 16 AND JULY 7. Summer is just around the corner. Book by May 1st & receive a gift basket full of necessities. Distance to beach: 1/4 mile to Campground Beach, easy walk! Comfortable 3 bedroom, dog friendly home with fenced yard! Beautiful home on private cul-de-sac on Eastham's oceanside! Save $100 when reserving 2 weeks! SAVE up to $298!!! This rental is exempt from the lodging tax! Crisp, Clean, And 3/10 Mile From Boat Meadow Landing! Bright and Beautiful Home Close to First Encounter Beach! Sunsets from your deck & ten steps to private beach stairs. Clean - Comfortable - Quiet - On the Bike Trail!